I’m Yohei Hayakawa, a media journalist in Japan. I think “March 11th, 2011”, that day was the turning point of people in Japan. “What is the most valuable and precious thing？” Not only a few people ask themselves this question. Some of them might have changed their way of living, such as where they work and live to find the answer. They might have already found it. The person, who is reading this interview program, may be one of them. We, Japanese people have kept having our own original mind; “Heart is more important than things we own. ”The mind might have been put away from us before that day, but many of us may start to regain this kind of mindset to know ourselves. In the meantime, depressing news towards Japan and Japanese people’s futures keep occurring against our will, but “The Tokyo Olympics” will be held in 2020 despite situations like this. With retrospection, we are facing the future with both anxiety and anticipation. 5years have passed since the Great East Japan Earthquake, and 4years are left to the Olympics. Now, the timing, which is getting a big picture view of “Japan” and “Japanese people”, has come. This may lead the answer to the question. 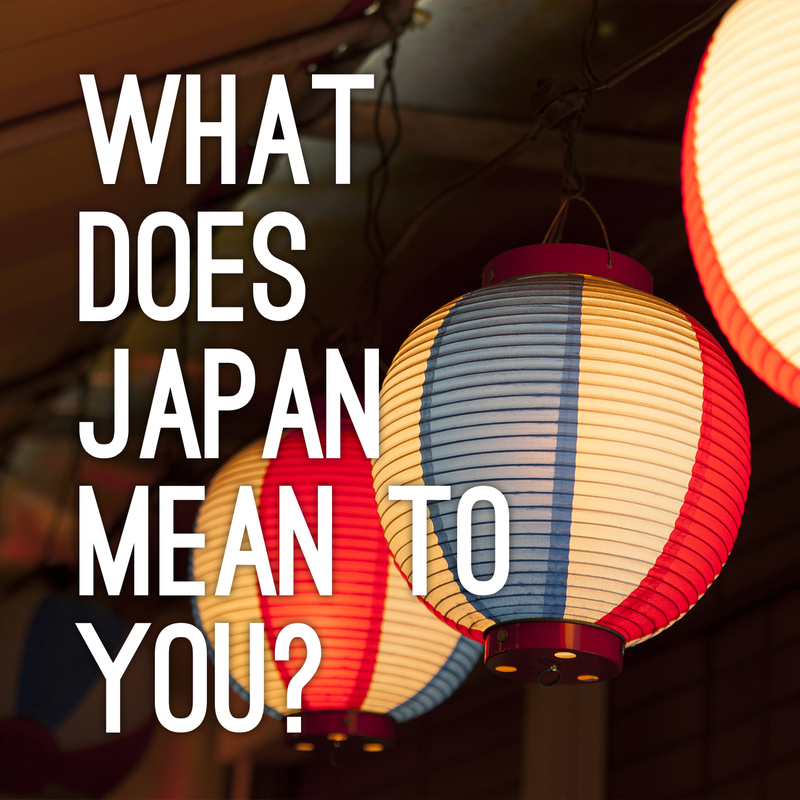 From those things, I came up with this program which is to interview people from overseas about Japan. I hope these interviews provide the awareness of something special to you.